« DO YOU WANT TO DIE LAUGHING? Every tourist board has to have a link to local eateries. Well I am having a charity event at a loc al eatery. 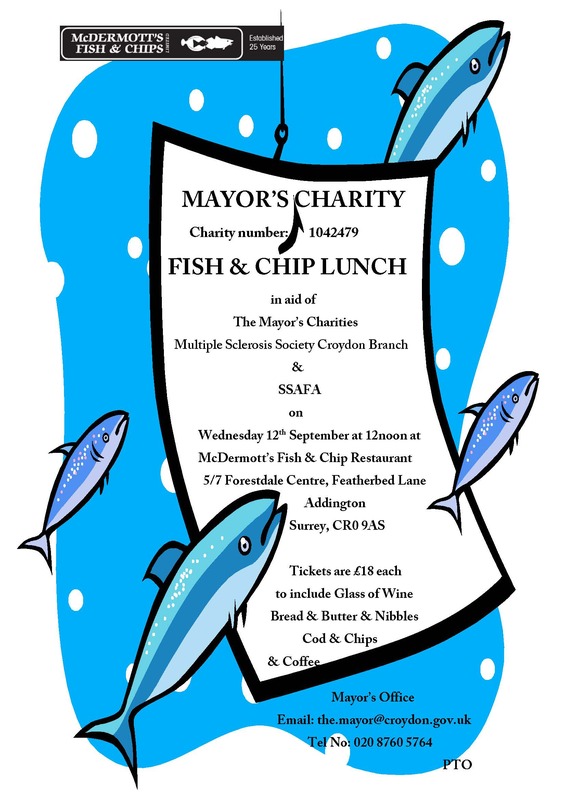 On the 12th September I am hosting a fish and chip lunch at McDermott’s Fish and Chip world famous and award winning restaurant. Can you pleased publicise the event. I look forward to seeing you both there.